Columbia, Mo., is known as an ideal college town, combining small-town comforts, community spirit and cost of living with big-city culture, activities and resources. Our city of about 115,000 people is located midway between Missouri’s largest cities, St. Louis and Kansas City. 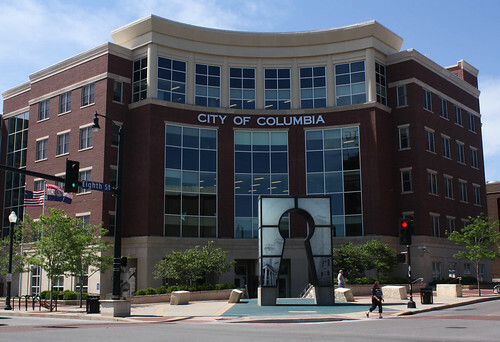 Columbia is home to an excellent public school system, and other colleges and educational centers. It's packed with restaurants and entertainment, and hosts more than a dozen annual cultural festivals. The city boasts multiple city parks as well as Rock Bridge State Park and the MKT Trail for hiking and bicycling. Columbia attracts residents from all over the world, and Columbians value and celebrate the diverse population. The city is home to more than 100 places of worship, including a synagogue and an Islamic center, and counts many international grocery stores and restaurants among the local businesses.